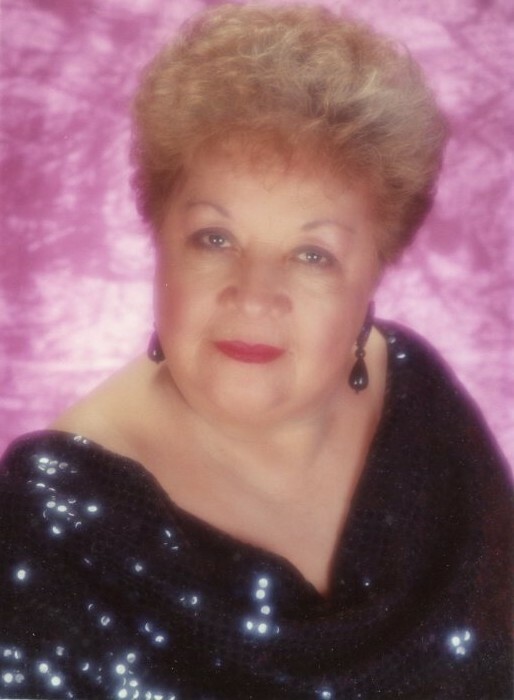 Felicitas Hernandez Perez went home to be with the Lord on November 16, 2018. She is survived by her children, John Perez Jr., Jess Perez, Evie Perez Guerra and Yolanda Perez. She blessed this world with 12 grandchildren, 23 great-grandchildren, and 6 great-great grandchildren. She was 97 years young! She, her husband John Perez Sr. along with her brother and sister in law Joe and Nita Perez, were founders of Tequila Cafe in Winton California. She leaves a legacy of love to her family and all who knew her. She was the crown jewel and matriarch of our family. She will be forever etched in our hearts, our mind, soul and spirit. Rest in peace our sweet and precious loved one...we will miss you but never, ever forget you. Visitation will be held on Friday November 23, 2018 at Ivers and Alcorn Funeral Home in Atwater from 4:00 p.m. to 8:00 p.m. A chapel service also at Ivers and Alcorn Funeral Home will begin at 10:00 a.m. Saturday November 24, 2018 with burial to follow at Winton Cemetery.